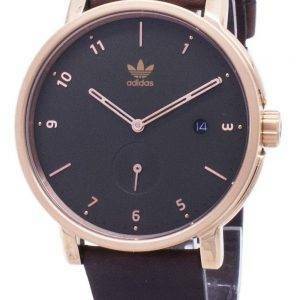 Adidas makes you look great both in the gym and on the nights you are out in the town! 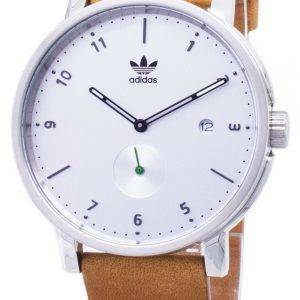 Revive not just your athletic spirit with Adidas but also your new age sense of fashion. 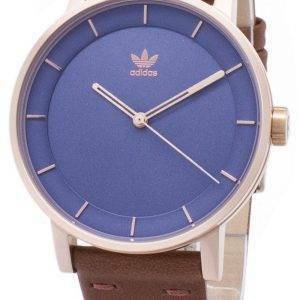 The variety of watches from Adidas encompasses a broad range of styles and colours for men, women and children and doesn’t stop with just the Adidas Duramo, or the Adidas Duramo XL. 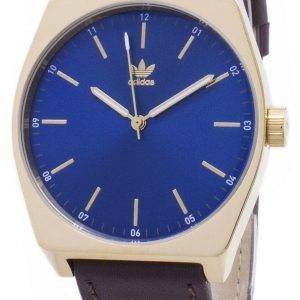 The most popular of the lot are definitely the Adidas Performance, the Adidas Questra and the Adidas Santiago, but if you want a more sophisticated look, go for the Adidas Sports analogue line. 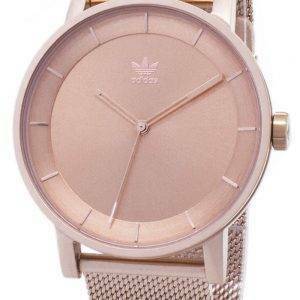 You’ll also get the sleek stainless steel watches in the category; these are best for them who want watches with a solid built but with not so much of athletic aesthetics.